The American Red Cross responds to 70,000 disasters across the country annually, and depends on the support of the American people to be there. YOU make a difference. http://itunes.apple.com/us/artist/artists-for-tennessee-flood/id376185929#. All donations continue to help victims of Disaster. In May 2010, Nashville and the state of Tennessee were devastated by historic flooding that killed several people and caused billion in damages. Two weeks later, over 40 Nashville artists and musicians joined together with a production/engineering and film crew to record the flood relief song City of Dreams. All participants and facilities donated their time & services. All proceeds from the song will be donated to the Red Cross to benefit the people of Tennessee. 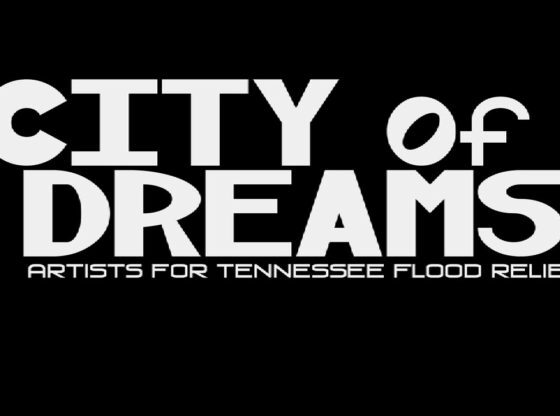 City of Dreams: Artists for Tennessee Flood Relief, was selected for the 2011 Nashville Film Festival, http://NashvilleFilmFestival.org, in the Tennessee Short category. The film was selected from more than 2,400 entries.